Downtown Las Vegas! 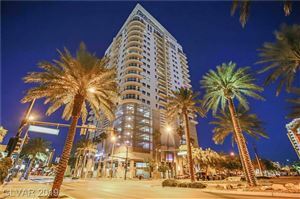 Contemporary Lofts in The Las Vegas Arts District! Units feature Concrete Flooring, Exposed Duct-Work, Granite Counter tops, Rolling Kitchen Island. Building amenities Clubhouse, Pool & Spa, Exercise Room, Rooftop Jogging Track, Security.